STARKVILLE, Miss. 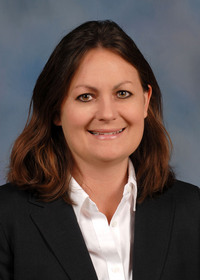 – Mississippi State University experts see a positive outlook for the state’s beef cattle industry, with prices at profitable levels and herd numbers up. 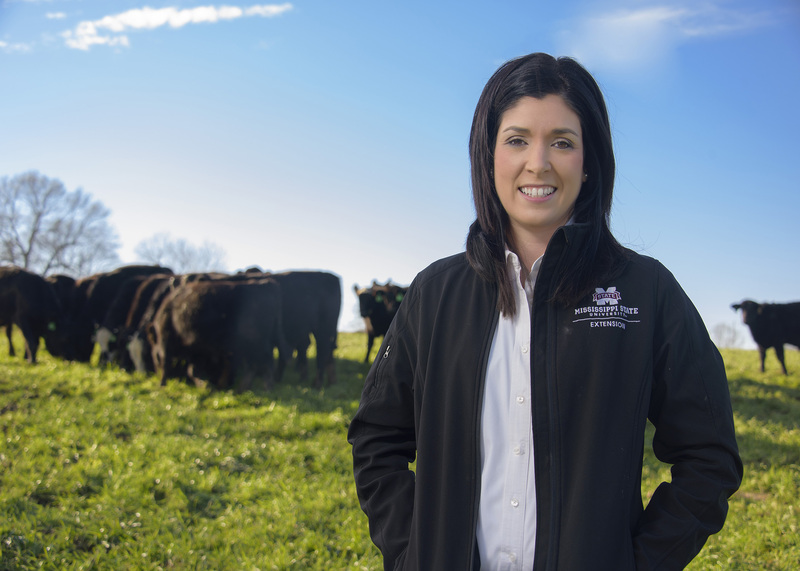 MSU Extension Service beef specialist Brandi Karisch said there were about 930,000 cattle and calves in Mississippi as of Jan. 1. The state’s cattle industry has suffered no major challenges this year. By late summer, most of the state’s producers are weaning their calves and preparing them for market, where most will go west for finishing. 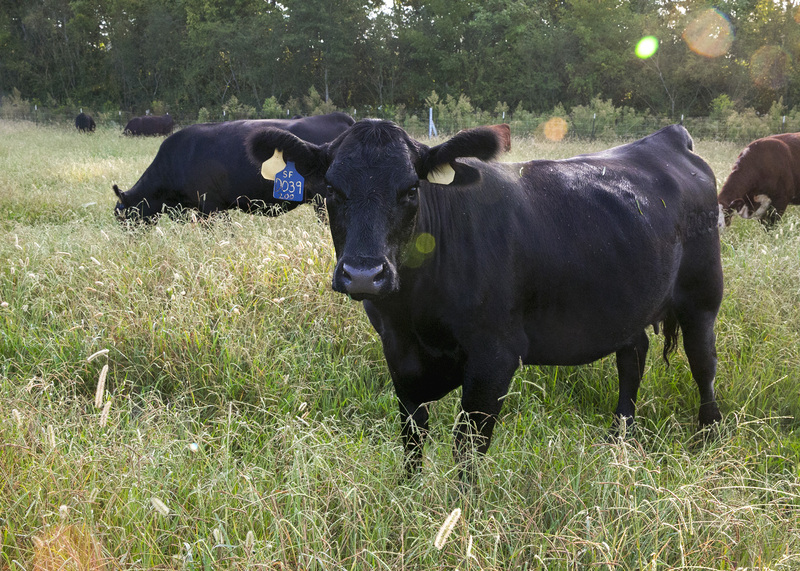 Mississippi producers raise cattle on nearly 16,000 farms across the state. As with most cattle farms in the Southeast, producers have an average of 30 head per farm. An aging farmer population challenges the beef industry, as it does in all agricultural sectors. 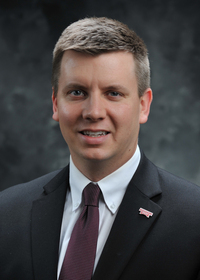 Josh Maples, an Extension agricultural economist, said retail beef prices are incredibly complex because of the number of products that each animal produces. For the second week of September, the statewide auction average for 500- to 600-pound steers was $143.50 per hundredweight, which is almost the same price it was at this time in 2017. 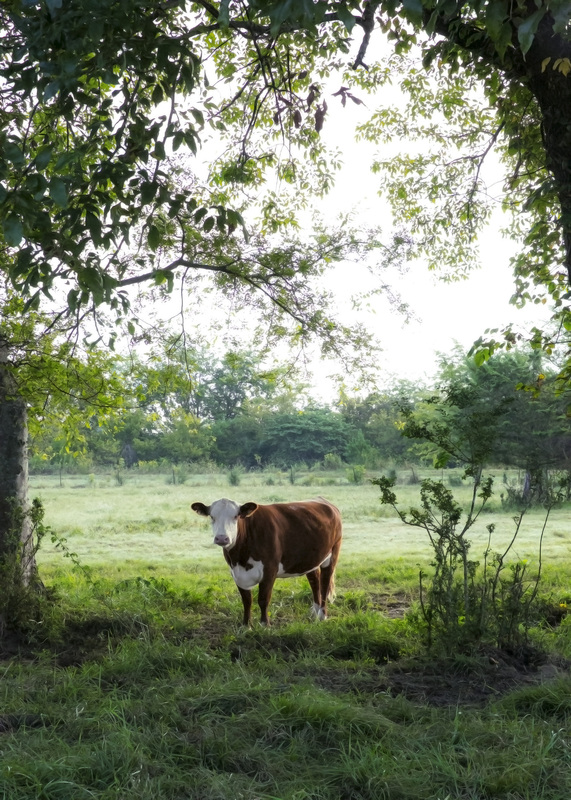 MSU has several beef herds at different facilities, including the South Mississippi Branch Experiment Station in Poplarville where Daniel Rivera works. 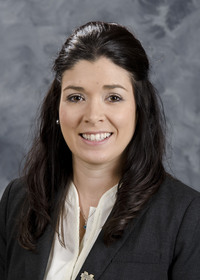 Rivera, a researcher with the Mississippi Agricultural and Forestry Experiment Station and an Extension beef cattle nutritionist, said MSU has dozens of ongoing research projects that support the cow-calf and stocker parts of the industry. Some of these projects include examination of the management of ryegrass baleage fed to cattle; cattle marketing at sale barns compared to special sales; specific traits of cattle that might influence price; forage management and production studies; genetic studies examining mothering ability in beef cows; and hair coat shedding as it relates to heat tolerance.